Dun Rioga is ideally located for busy commuters as there is a range of transport links are close by. Dun Rioga is located just off the M3 which will take you to the M3 Parkway train station and onto the M50 in a matter of minutes. The M3 Parkway Rail service with a large park and ride facility provides easy access to Connolly Station. In addition a number of bus routes connect Dunshaughlin to the Cite Centre and surround towns. Dun Rioga enjoys the convenience of numerous amenities and facilities on your door step for all the family needs. Local amenities include supermarkets, florist, boutiques, cafes & restaurants. The sporting enthusiasts can avail of the Jack Nicklaus Signature Designed Golf Course at Killeen Castle, GAA club, Soccer club & local Pitch & Putt course. 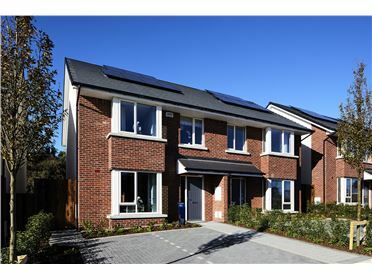 Castlethorn is one of Irelandâ€™s most successful property developers with an enviable reputation for building houses of exceptional quality and craftsmanship for over three decades. Their name has been synonymous with developments of outstanding design and unrivalled quality of finish. 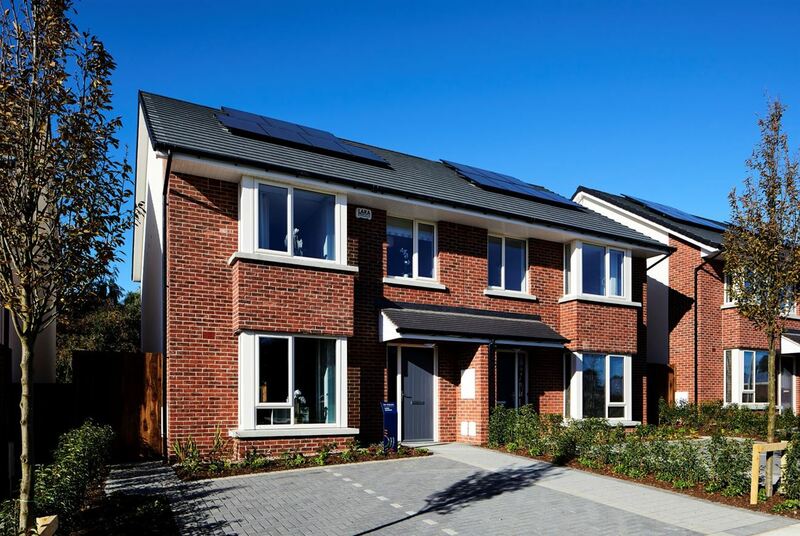 It is this attention to detail and overall finish that has made them an industry leader in Irish residential housing.